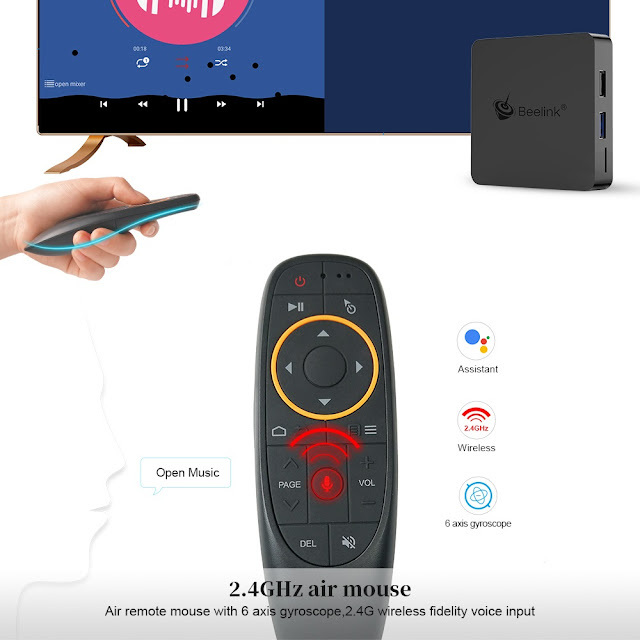 Beelink is a well-known Chinese brand, known for they good quality media player´s, and this time they have released the new Beelink GT1 MIMI, a small plastic square that hides all the hardware that we have available several versions, one of them with 4GB of RAM and command fly mouse with microphone in theory compatible with Google Assistant. The operating system is Android 8.1 , we hope to do a review soon of this new Beelink TV-Box. 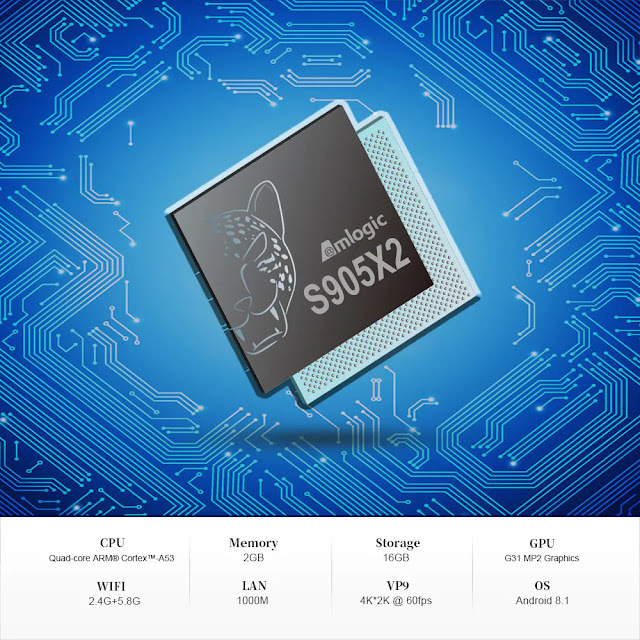 The new Beelink GT1 MINI includes the SoC of AMlogic S905X2 a Quad Core that theoretically arrives theoretically up to 2 GHz and integrates a powerful GPU Mali-G31 MP2 , as a novelty in video playback we have a new VPU with Amlogic Video Engine (AVE) that integrates specific hardware to encode and decode h.265 and VP9 codecs. 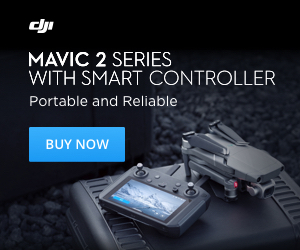 At the moment we do not have all the available versions and we only find models that sell on board 2/4 GB of DDR4 RAM and 16 / 32GB of eMMc storage memory that can be extended from the microSD card reader that includes this equipment . 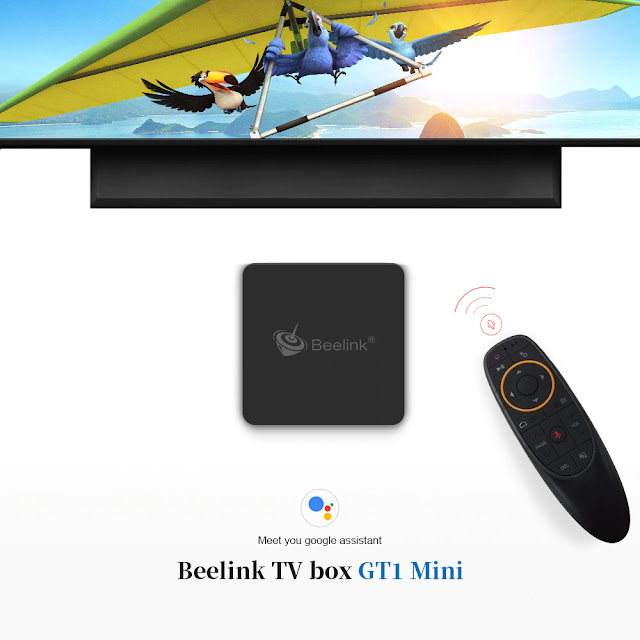 The TV-Box Beelink GT1 MINI includes wireless connectivity Wifi dual-band AC and Bluetooth 4.1. 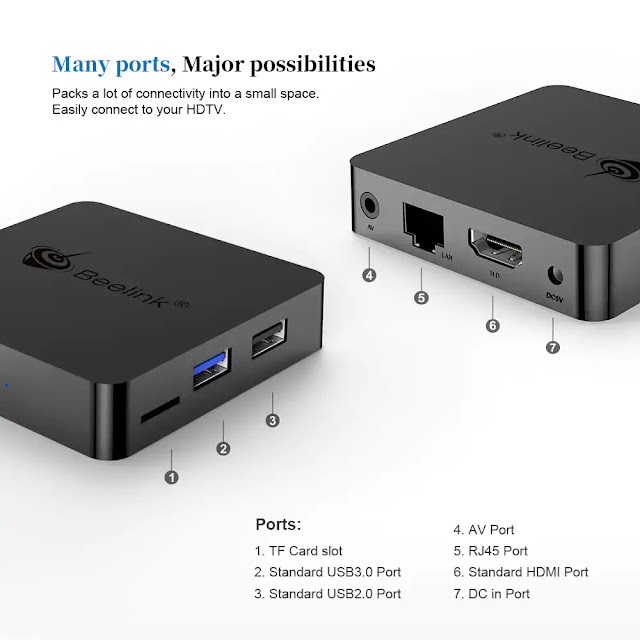 The connectors included in the plastic box are a USB 2.0 port, another USB 3.0 , analog audio and video port, a Gigabit Ethernet connector and an HDMI 2.0 video output with 4K @ 60fps support with HDR. The new The New Beelink GT1 MIN can be purchased at Gearbest for 58.29€/$66.99 including shipping.